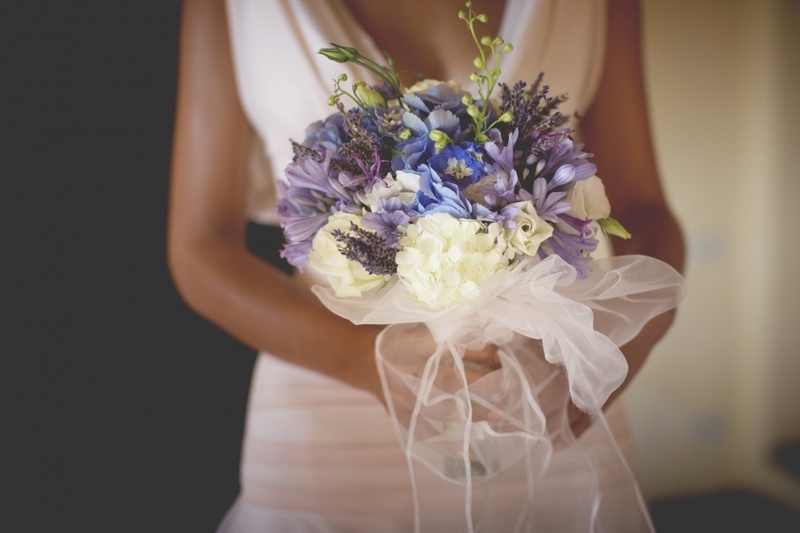 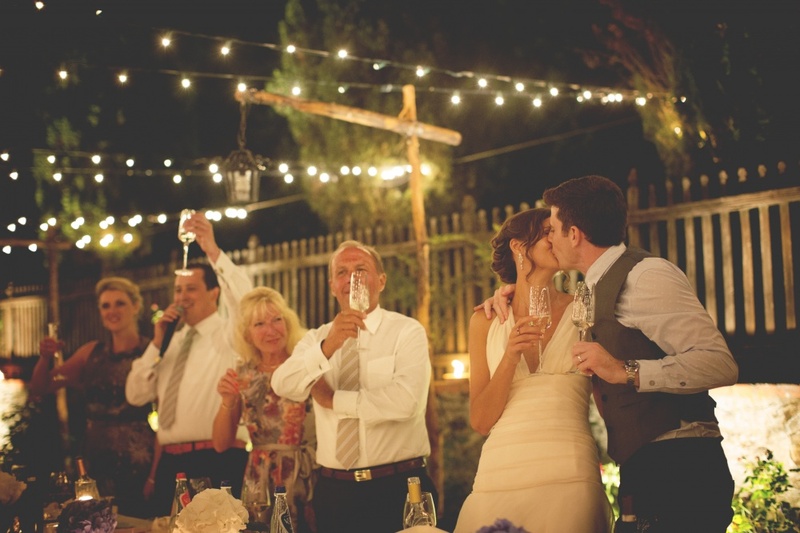 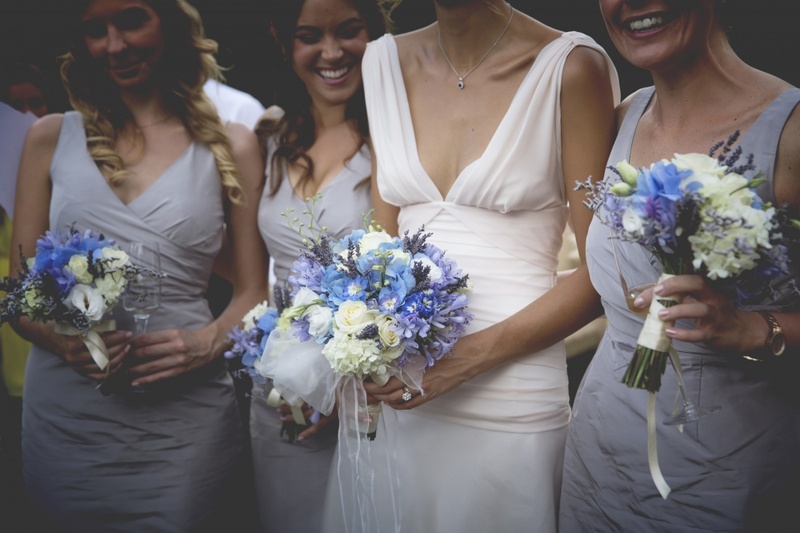 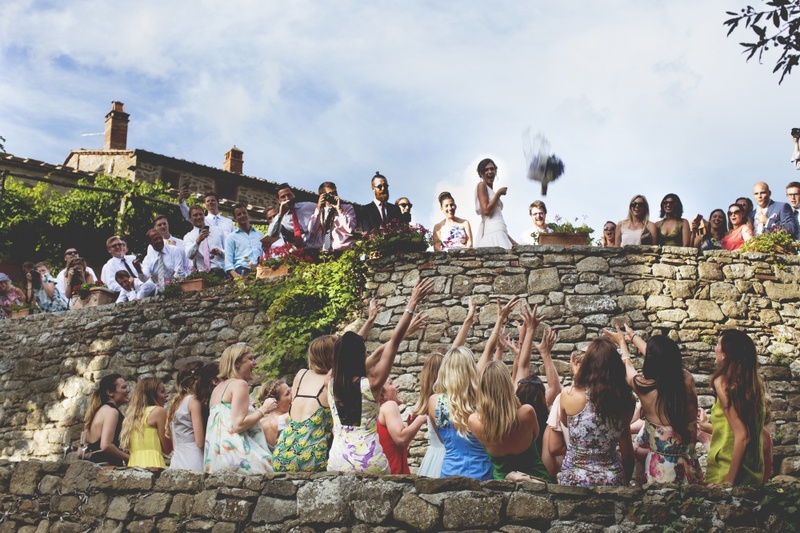 Among the numerous locations we have in our portfolio, the FARMHOUSE FOR WEDDINGS IN TUSCANY - 115< really offers a special characteristic setting for your country wedding in Tuscany. 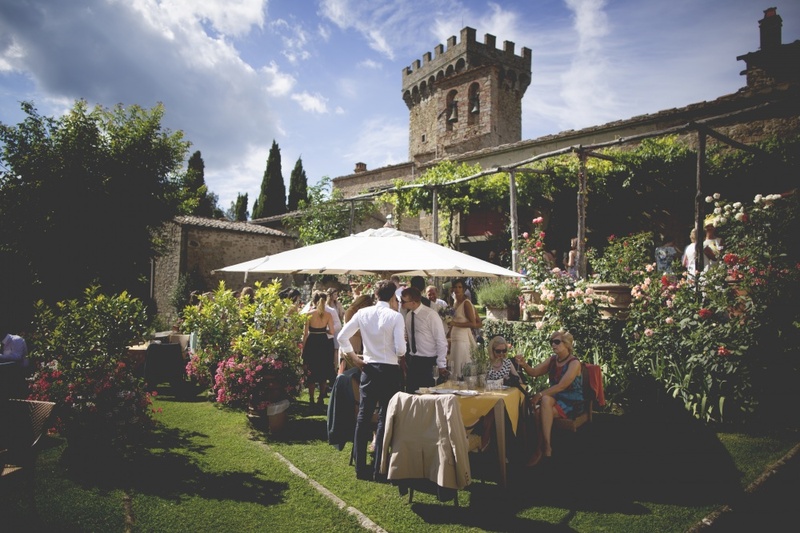 It is an ancient hamlet with lots of small buildings in typical stone structure, a castle dating back to 1300 which has preserved the charm and atmosphere of the past, all immersed in the most authentic Tuscan countryside. 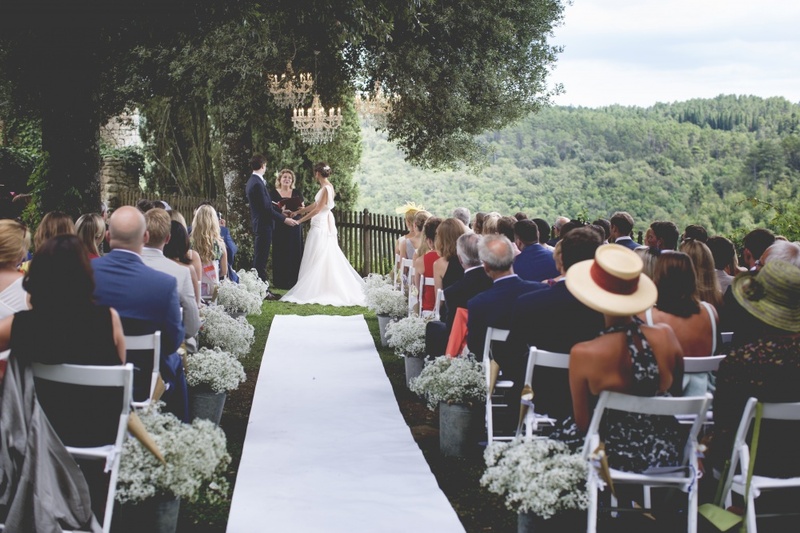 M&J looked for something very typical and original for their big day and they chose this amazing location for their symbolic ceremony and wedding reception in Tuscany last summer. 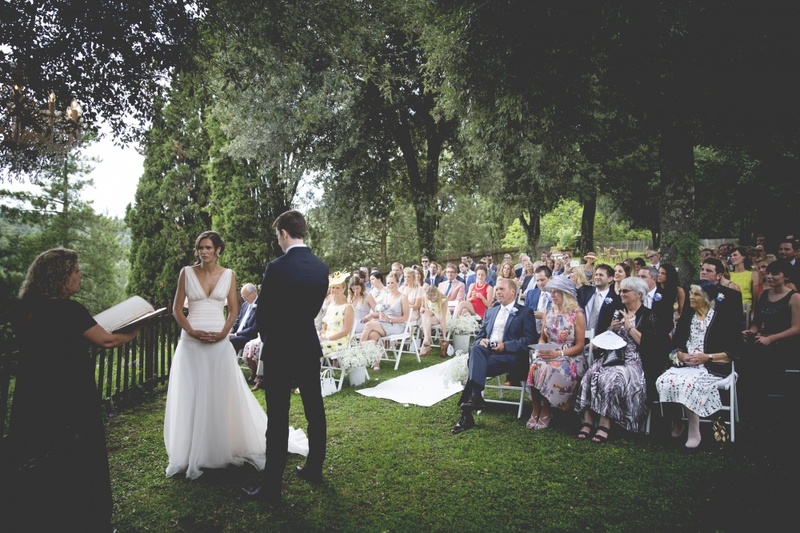 They had a lovely ceremony in the garden, and after this they enjoyed a rich cocktail in another beautiful intimate garden with view. 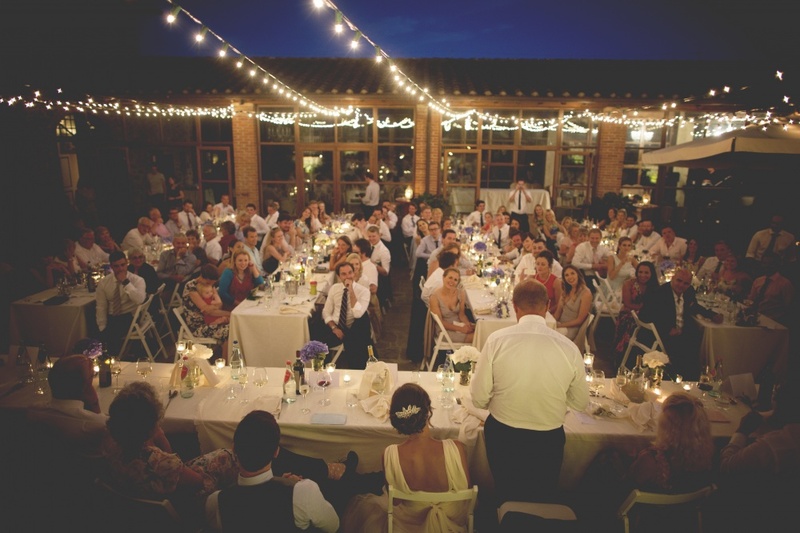 The gala dinner was held at the courtyard of the farmhouse, in an open-air square lighted with lots of bulb lights and the crazy after dinner party made everybody dance! 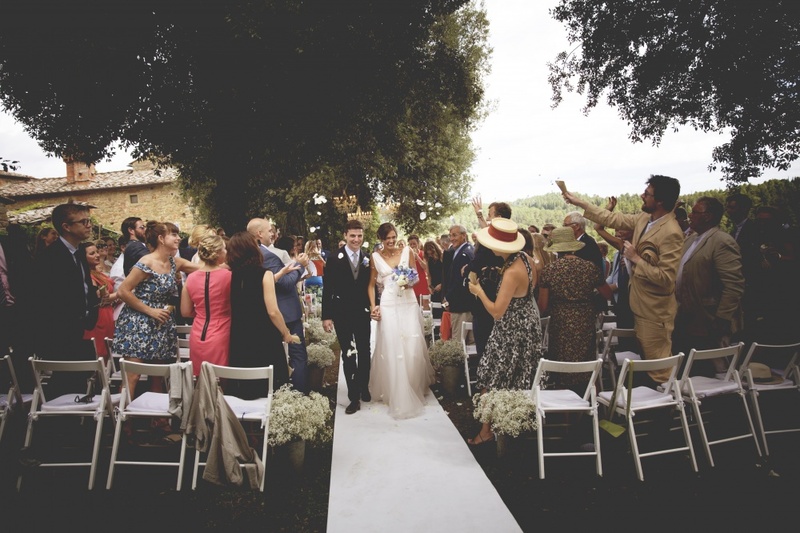 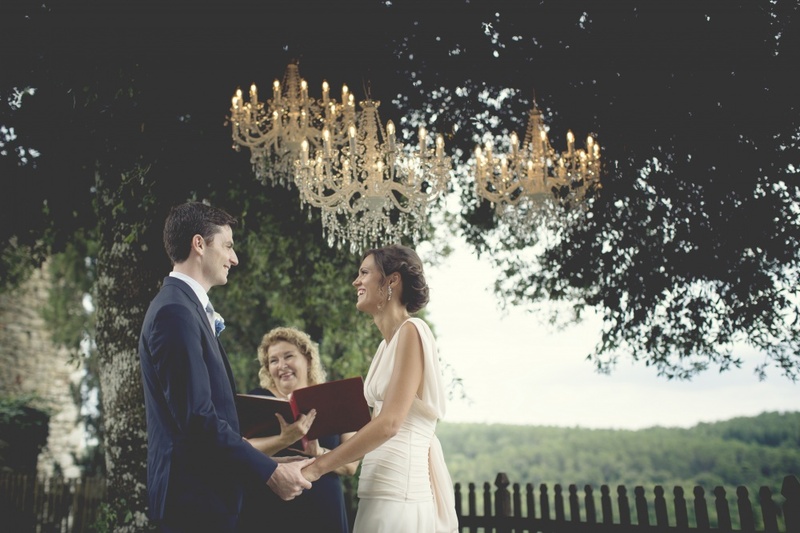 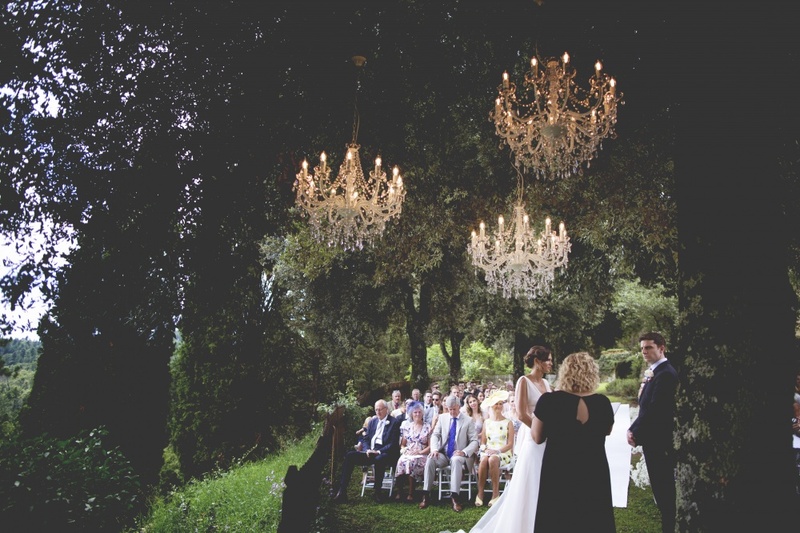 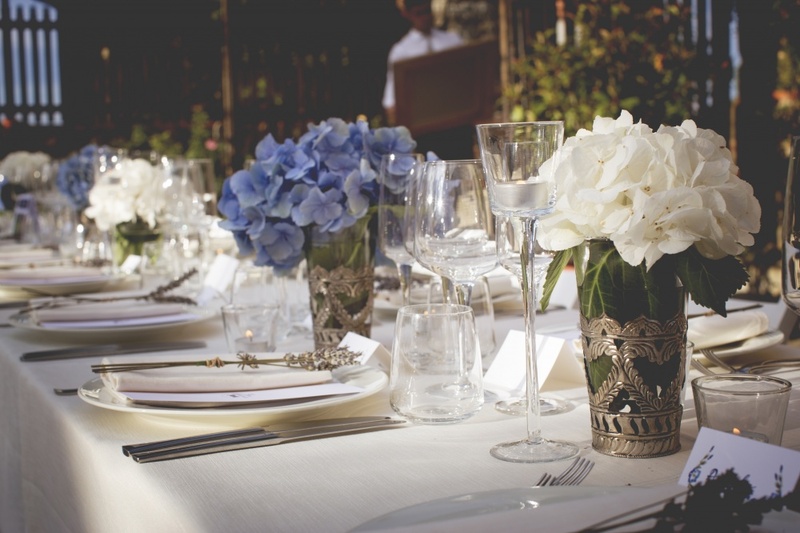 A fabulous Wedding Day in this amazing Farmhouse for Weddings in Tuscany, contact us to have more info about this venue!